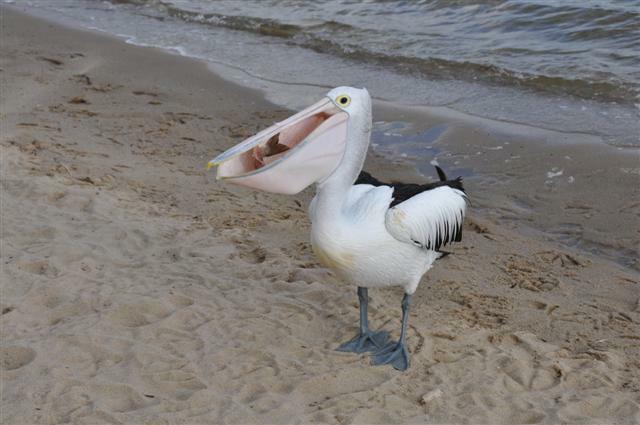 I was amazed at what the Pelicans at Walpole can eat. They are truly the recycle bins of coastal birds (seagulls are too! ).